The call of the blacktop. The lure of the country road. The siren song of the engine. To many, the motorcycle is so much more than just a vehicle. It’s a way of life. Whether used for a daily commute or a weekend getaway, the chance to get out on the road can be a call of nature. One drawback to this experience is that a motorcycle ride can really punish the eyes. Exposure to the environment and all elements of weather is a part of the process, and levels of glare and sunlight are far greater on a motorcycle than in an enclosed vehicle. The concentrated focus required to operate a motorcycle exacts a toll on your eyes, as does the sun, wind, and road grime. 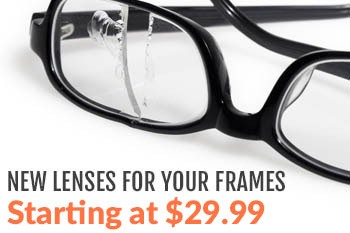 Proper eyewear is essential for your comfort and protection. So which type of eyewear is perfect for the motorcyclist? The answer to that depends on you and on the type of riding you typically enjoy. For instance, those who prefer night driving will have little use for sunglasses; the best type of lens for them is a standard clear version with an anti-reflective coating applied to it. This type of lens will allow in the maximum amount of light and block the annoying glare of streetlights and oncoming headlights. Automatically darken when exposed to the ultraviolet light of the sun, so they’re ideal for a wide range of external light conditions. Available in two different color tints, brown and gray. Provide 100% protection from both UVA and UVB rays. 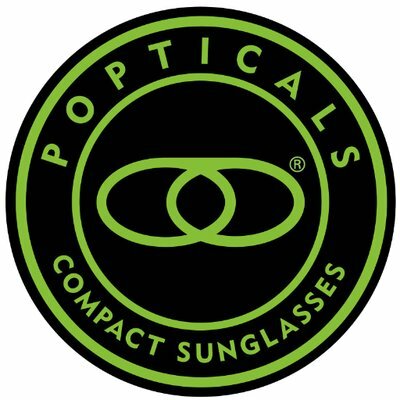 Are fully compatible with Anti-Reflective coatings and available in virtually every lightweight lens material and design. Available in both prescription and non-prescription form, and in a variety of specialty applications, such as bifocals and progressive lenses. Highly effective at reducing reflected glare. Increase visibility in bright conditions, whether indoors or outside. May decrease the visibility of certain forms of light, like LCDs and LEDs, so may limit your ability to see certain signs, digital gauges, or cell phone and GPS displays. Available in grey and brown, sometimes other colors depending on the manufacturer. Not naturally resistant to UV rays, but usually treated with UV protection. Consider these points when deciding on your road gear. A motorcycle offers unparalleled freedom, accessibility, and versatility, so why not get the same out of your eyewear?